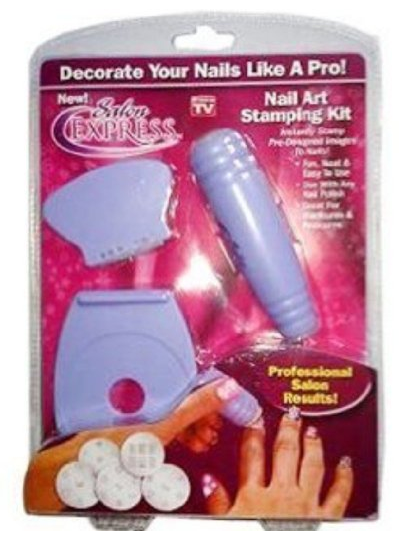 Salon Express Nail Stencil Kit For Only $4.99 Shipped! You are here: Home / Great Deals / Amazon Deals / Salon Express Nail Stencil Kit For Only $4.99 Shipped! Love doing manicures? You will love this deal, then! Get this Salon Express Nail Stencil Kit For Only $4.99 Shipped!